Life update: We had a baby girl!! For no apparent reason this video wasn't posted on the blog for so long. Anyhooo here it is!! Full credit to The Media House, Pune. All you need to know about the mind freezing Chadar Trek. Here are some key takeaways from my experience on walking on the frozen river. After we successfully completed the Chadar trek in Jan 2015, everyone (people from other batches too!) echoed on the need to pack light on this trek. Many of us didnt even use half the things they carried all the way. One also needs to understand that we were lucky that we didnt have to use most items but had there been an emergency, we would definitely need most of the stuff. I've tried to compile an ideal packing list - nothing more/less. With the following things in your backpack, you needn't worry about anything!! 70 Kms trekking, temperatures ranging upto -35 Deg C (yes! Minus with a big M) - Chadar Trek is a Himalayan trek in the Zanskar valley, Ladakh. The sub zero temperatures causes the Zanskar river to freeze from Jan to Feb every year. I knew I was doing this trek the moment I saw these pics on Trekmates India's (TMI) page. 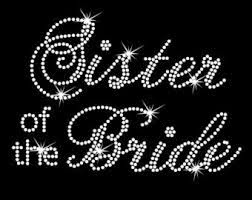 Needless to say a "Shela / Shawl" is really important for maharashtrian brides as it is seen in most bridal pictures. Dont believe me?? Check wedding Outfit 1 & Outfit 2 yourself! There isnt one pic without the shela. This explains why I got multiple requests for a post on this topic. Shela in simple words is a stole/dupatta for a maharashtrian bride literally used to tie-the-knot. 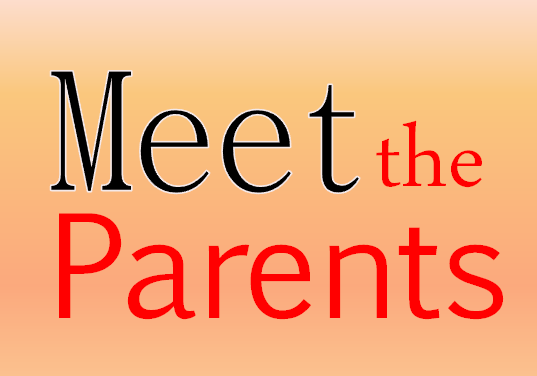 The first baby step towards the big event is when you "Meet the parents". It is the first impression on a family that is going to be your family for the rest of your life. Of course you will be nervous coz you will be scanned from head-to-toe. I'm not going to make this a generic post by asking you to be yourself. I hope that is what you know already. Let's get into the specifics. 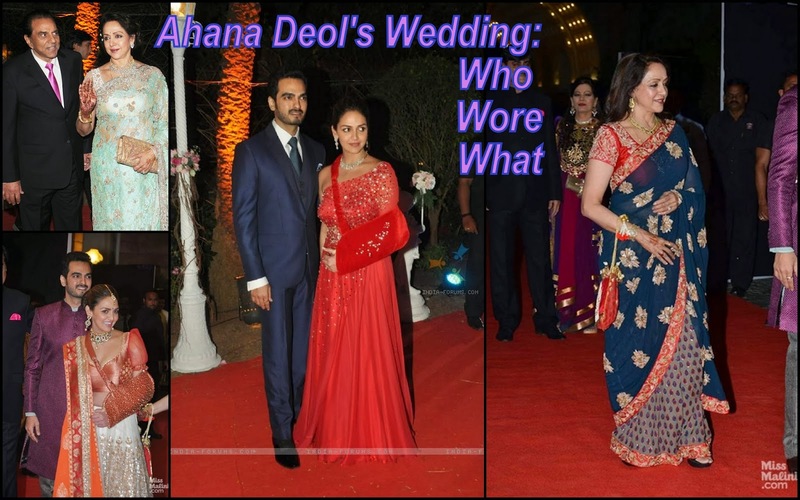 Ahana's wedding pictures would be incomplete without Hema's and Esha's outfits. Hema was wore lace sarees at both receptions. Esha's matching hand sling + carefree smile made her the perfect sister of the bride! Wonder what happened to all the shopping I did during my frequent visits to the Mangaldas market a few months ago? It was all for these beautiful hand picked sarees that I wanted to make. I made these sarees for my sister-in-laws as a Diwali gift to add a personal touch. They absolutely loved them.